 The Home Furniture Store is a proud stockist of the Casamore Devon Shabby Chic Furniture Range, the luxury range of French Inspired Indoor Furniture in an elegant cream finish. Bring your home to life and add a classic finish to any room with this range, and enjoy its quality for many years to come. We’ve put together a little sample of just some of our favourite pieces from the Casamore Shabby Chic Range. We think the above pieces would look great in any hallway or lounge. The 3 Drawer Console Table makes a great focal point, and draws the eye to the pretty detailing on the front of the table. You could also team it with the beautiful Nesting Tables featured here, and the distressed Lamp Table makes a practical addition to any room, without losing out on appeal or design. The range also features a beautiful sideboard, with glass doors and a useful drawer at top for extra storage. It would make a great show-piece for any dining room, and makes a great statement in the room, whilst also being complimentary to it’s surroundings. The Cheval Mirror from this collection is an elegant addition, bring timelessness and class to the bedroom. Plus, the Wine Rack piece is useful and gorgeously crafted. What’s not to like about that? What is your favourite piece from the Devon Shabby Chic Collection from Casamore, and how would you style it in your home?